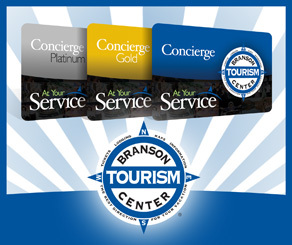 Get started planning your next Branson trip with this free vacation guide sponsored by the Branson Tourism Center. The 2011 guide is complete with articles on things to do, superb shopping, exceptional dining, top-notch shows, mountain lodging, and in-town cozy hotels. This is your one-stop vacation planner for Branson. We had a wonderful time in Branson. Our hotel was wonderful, seats to the shows, wonderful. Everything went perfect from the flight to the rental car. 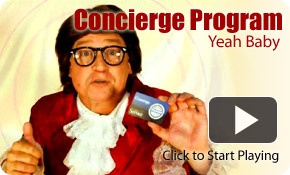 Thank you for doing such a wonderful job working out our trip and tickets.